UU A Way Of Life: What is the interior spiritual life like? What is the interior spiritual life like? This week a new column is starting entitled and tagged, "Interior Spiritual Life." Socrates said that "an unexamined life is not worth living." How many people do you know who live examined lives? What response would you get if you asked family members or friends, "What is you interior spiritual life like?" If you were asked, what would you say? Do you even have a way of thinking about this topic that would lend itself to helping you formulate an answer? Maybe not everyone would even want an interior spiritual life. They are too extroverted and sensation seekers. Yet, the majority of human beings do want an interior spiritual life and in fact, when polled people asked their religious preference often answer that they are not religious but they are spiritual. If the interviewer followed up with these folks and asked what they meant by that it is not clear how many could provide a coherent, meaningful answer. And so, this week we are starting this new column on UU A Way Of life exploring a vocabulary, a map, of what the Interior Spiritual Life might look like. Based on the observations of the Perennial Philosophy, the hypothesis is that the content of the Interior Spiritual Life will be the same for every human being, but there will be unique differences in form from culture to culture, religion to religion, personality to personality. This introductory post is an invitation to join us in our research, the purpose of which is to gather data that would provide us with a map, a description, a vocabulary, of the interior spiritual life. It is hoped you will join in the research by adding ideas, values, reports of practices in the comments. Longer letters are very much welcomed to davidgmarkham@gmail.com. 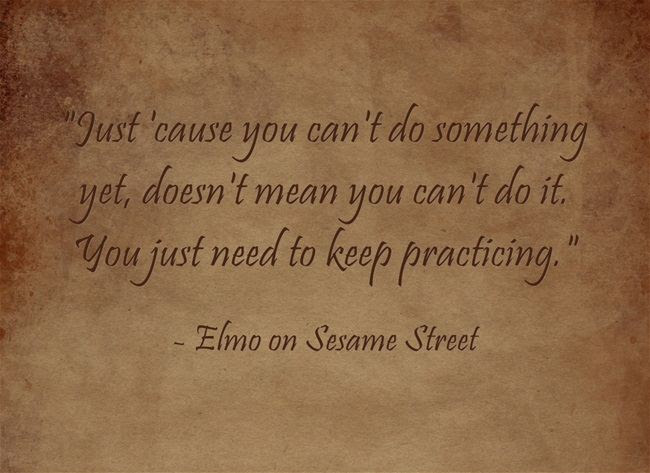 As Elmo says, to paraphrase, "Just because you can't describe your interior spiritual life now doesn't mean you don't have one, and you will be able to describe it later if you practice describing it."